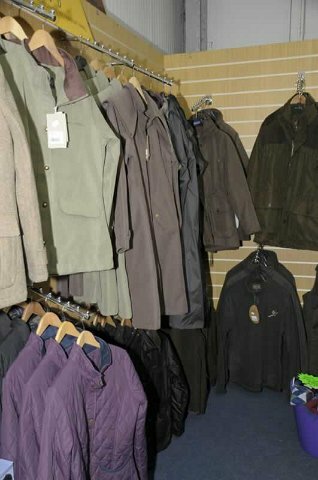 At Whalley Corn Mills, you’ll be amazed by our range of robust outdoor wear. All the family – children and adults- are catered for with quality choices of substantial outdoor clothing which are durable, colourful and stylish. Our friendly, experienced staff are, of course, on hand to answer any queries. *Gardening, too, is the subject of stylish attention with forks, spades rakes etc; in a kaleidoscope of colours and from Whalley Corn Mills.